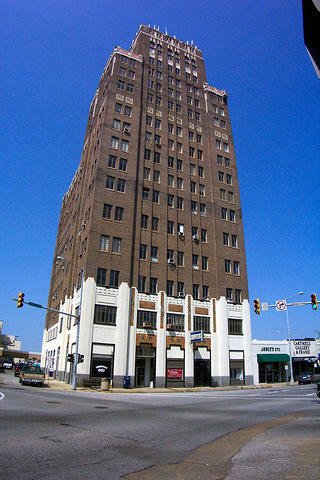 In 1930, the citizens of Meridian, Mississippi, had never seen anything like the newly dedicated Threefoot Building, a shiny, 16-story Art Deco skyscraper that was the tallest building in the state. 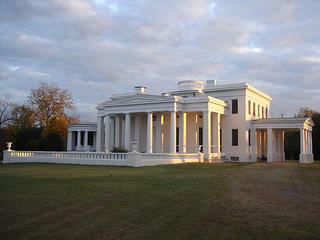 Named for its owners, a successful German-American family in Meridian, the building was admired for its decorative polychrome terra cotta and granite exterior and lavish interior details, including marble flooring and wainscoting, cast-plaster walls and ceilings, and etched bronze elevator doors. Although the Threefoot family lost their prized property in the Depression, the building was a mainstay of downtown Meridian for decades until it closed in 2000 because of deterioration and extensive upper-floor vacancies. Hopes were buoyed when the building's owner, the City of Meridian, began negotiations with a developer who planned to renovate the building and turn it into a hotel, but the City later abandoned that plan. All across the country, jobs are being created and tax revenues generated by communities that choose to rehabilitate their architectural treasures instead of carting them off to the landfill. For the last 80 years, the Threefoot Building, an iconic landmark, has dominated the Meridian skyline. It's time to connect that proud past with a bright future. 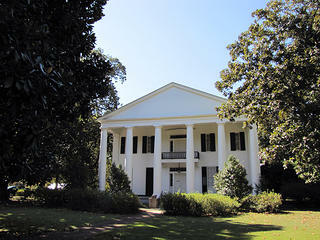 The Threefoot Building was included on the Trust's 11 Most Endangered Historic Places list for 2010.